Be the best hostess you can be! You’ve been gracious enough to open your home this holiday. We hope there was a reason other than guilt that prompted you to extend an invitation, so if you start to regret the decision, don’t lose sight of the fact that you get to spend some quality time with special folks you actually like. And to ensure it’s quality time, take a few extra steps to make your guests feel welcome and help keep yourself sane. 1. Be enthusiastic! Be the host with the most. Have fun. Enjoy it. Let your guests know you’re excited. Otherwise it’s like spending a few days with a dead fish handshake. Not fun. 2. Communicate details beforehand. Be sure your guests have your contact info, directions, information on the temperature, etc. 3. Kindly ask for details beforehand. Find out if they have any food allergies or restrictions. Know their arrival and departure details. 4. Be a Goldilocks planner. Not too much, not too little. Schedule a few fun activities you can enjoy together. Let them know what you have in mind so they can plan around you. Even if you want to surprise them, let them know to keep Friday night open. 5. Rules of the house? Share them openly, but not all dictator-y. Don’t make your guests guess about smoking, bedtime, where pets are allowed (everywhere, right? ), etc. This will help avoid uncomfortable situations. 6. Lay out essentials for them. Towels, blankets, pillows. If you have toiletries, too, that’s great. Don’t make them have to ask. 7. Give them space – both physical and mental. Even the closest friends will drive each other crazy in the closest of quarters. Try to have an area that is set aside just for them. And try to provide them with pockets of time where you don’t have an agenda. 8. Give yourself space. The chance of freakouts is much higher this time of year. Don’t forgo your morning coffee with the paper or evening walk. Taking care of yourself will keep you relaxed, happy and healthy. 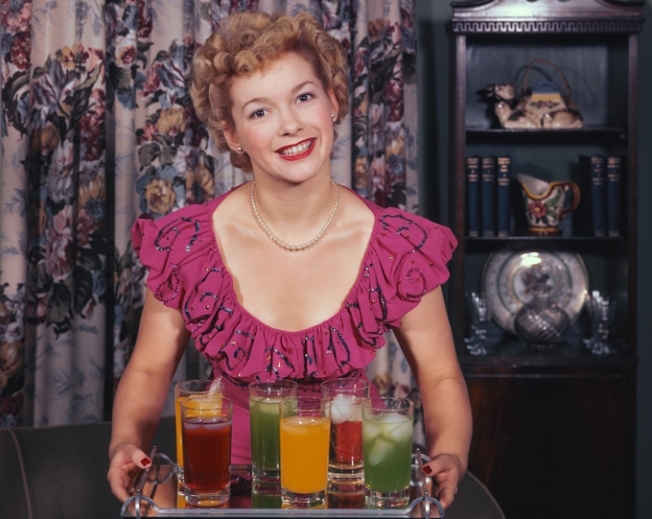 If will also help you be the effervescent host you are. 9. Throw in a little surprise like a chocolate on their pillow. They’ll remember a thoughtful detail for years to come. We can all use an Etiquette 101 refresher course. The holidays are a perfect time to put these rules of thumb into play. With all the stress of the season, don't add to it. Be a great host and you'll actually look forward to next year!